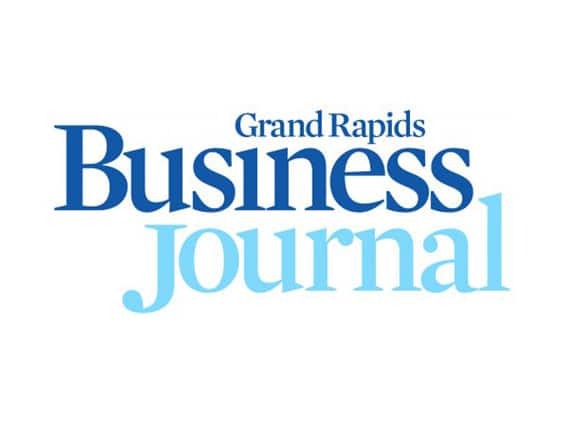 Phil Mitchell was asked to write a guest column in the Grand Rapids Business Journal outlining the impact of the 2018 tax code changes, the largest tax code change in 30 years. He clarifies those that may assess fees and those that won't as well as what to expect in general. "For most taxpayers in West Michigan, overall taxes will be lower compared to the same income from the previous year with certain exceptions. The exceptions may very well apply to those who have significant SALT (state and local tax) deductions. Historically, the taxpayer would add up all property tax paid, state and local income tax paid then deduct this total along with any other itemized deductions from taxable income (if higher than the standard deduction)."